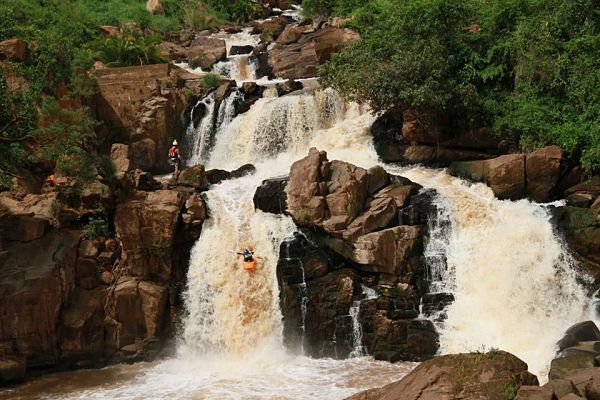 Emerald Outdoors was born during a chat on the banks of the Nile river in Uganda. 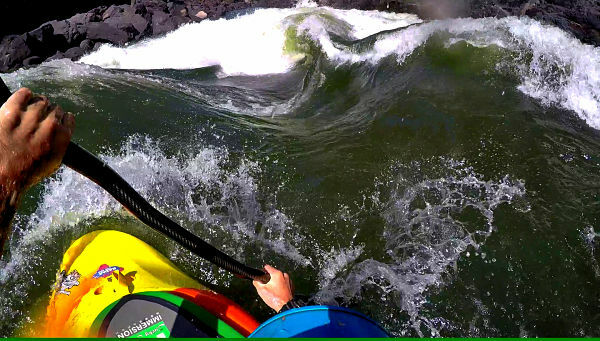 Company founders, Jamie and Colin, were working as whitewater kayak guides there when they met. 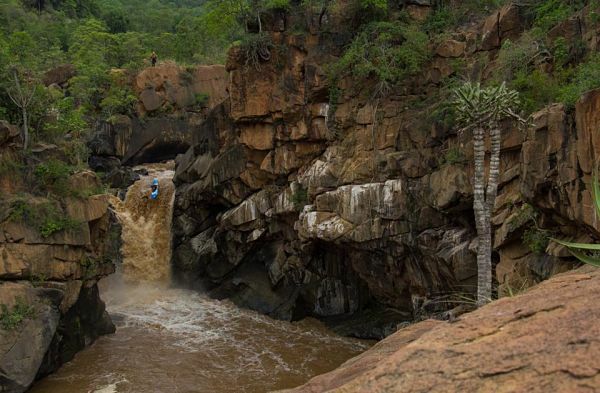 The pair have accumulated 20+ years of professional kayak guiding between them around the world. In November 2016 Colin phoned Jamie to come from Africa and explore Kenmare, a mountain-ringed town by the sea in Kerry. 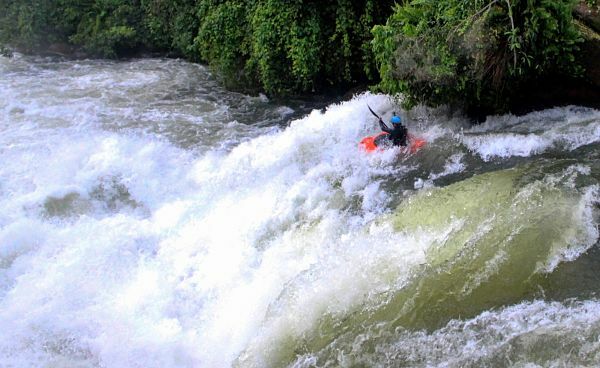 The plan was to cherrypick the best practices that they had encountered in the tourism industry and combine them with their passion for kayaking. 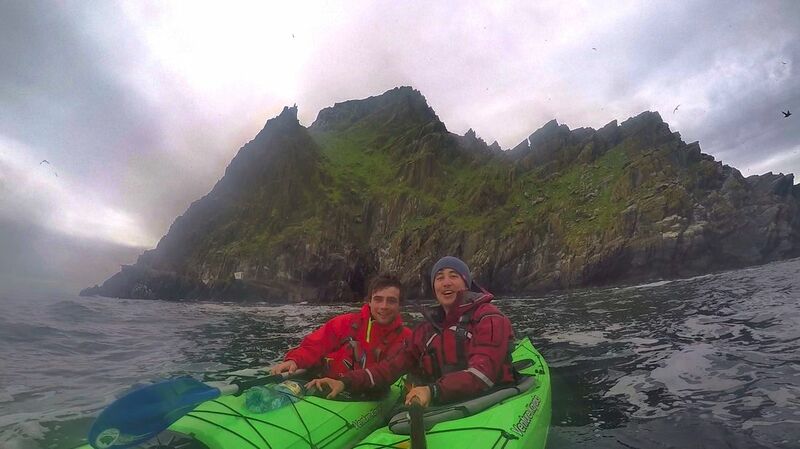 ​Colin and Jamie have worked as senior kayak guides across 5 continents. 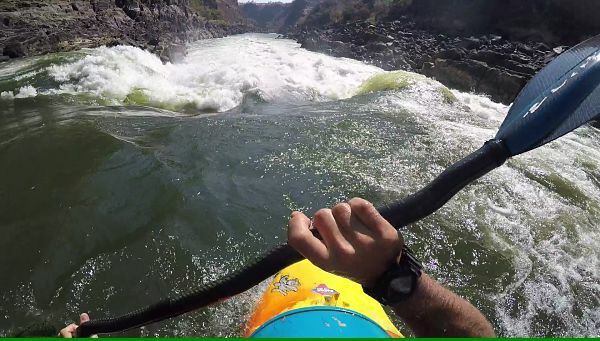 Both of them have worked across Africa coaching kayaking on the world famous rapids of the White Nile and Zambezi rivers as well as numerous rivers in Kenya, South Africa and others. 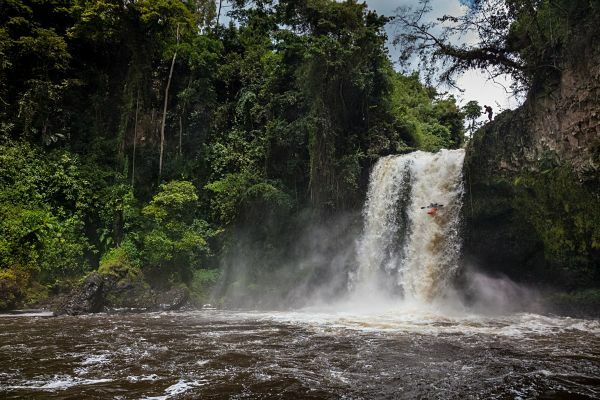 Both Jamie and Colin have also spent several seasons in Asia, working a variety of jobs from kayak coaching to raft guiding and expedition leading on the Himalayan rivers of India and Nepal. They have guided people down rivers all around the world in countries including Canada, the USA, Chile and more. 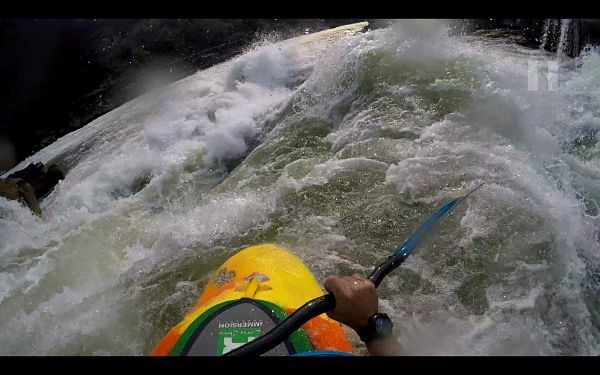 Colin founded the Irish Whitewater racing league and has numerous wins on the races that he helped to establish. 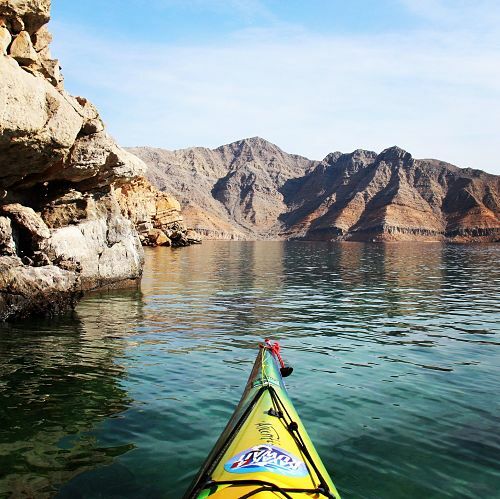 ​​In 2016 Colin was a part of a 3 man team who completed a world first, kayaking 2000km across the Arabic gulf to raise awareness about the pollution of the pristine local waters (click here to watch the trailer for the upcoming documentary).